Raised in a “Real Estate Family” in Alpharetta Georgia and a lifelong resident of Atlanta. 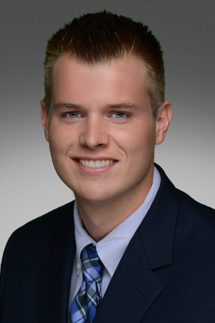 Taylor Smith epitomizes integrity, energy, hard work and creative service in every detail of your real estate transaction. He has worked every aspect of the of industry representing sellers, buyers, and investors in the residential market. With years of experience, Taylor Smith has become Atlanta’s “Go to” agent and consistent leader with a reputation for tenaciously protecting his clients interest. Savvy negotiations and cutting edge marketing strategies join uncompromising integrity as the hallmarks of Taylor’s service. Taylor is well respected in Atlanta not only for his unparalleled professional track record and high ethical standards but for being an honest, hard-working family man who does absolutely everything in his power to ensure his clients success. Thanks to his exceptionally loyal clientele, personal referrals and repeat business form the foundation of Taylor’s career.